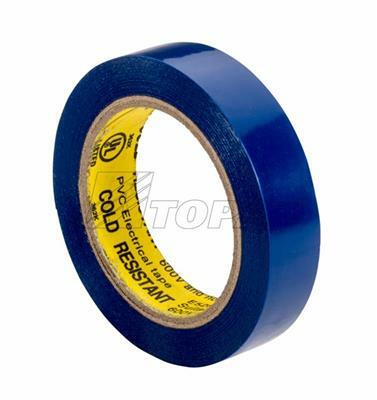 Topaz’s premium grade Plastic Electrical Tape insulates and protects wires and connectors, helping to preserve electrical installations safety and continued performance. Available in phasing, vinyl, friction, film and rubber types. Color coded for easy identification; 600 V rated; can be used for residential maintenance. 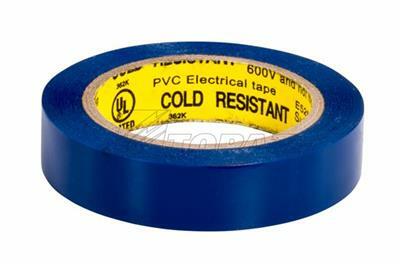 Ideal for holding high voltage electrical appliances. UL listed.